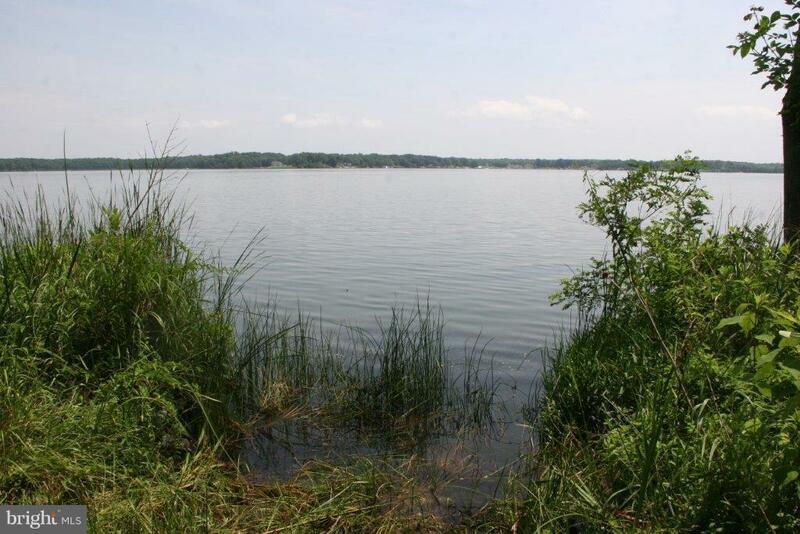 Remarkable property includes 4 parcels total with long water frontage on Aquia Creek. 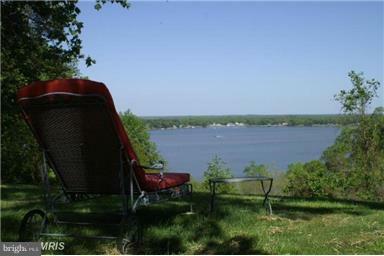 Wonderful views, home was built in the 1800's and renovations have been ongoing for years now. 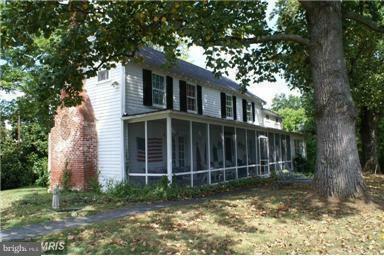 Fantastic Screened Porch with wonderful views. Currently tenant occupied. 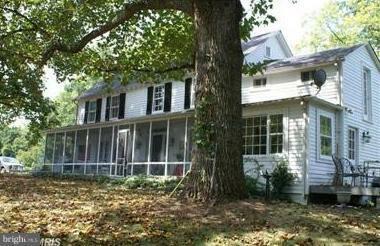 Listing courtesy of Aquia Realty, Inc..